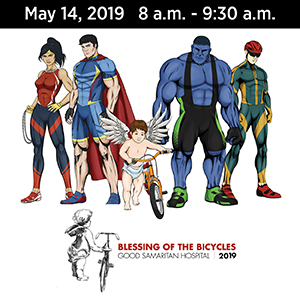 Use the free form below to register your bike. And help get it back if it’s ever stolen. There are few things worse than the sick feeling that comes from discovering your bike is missing. 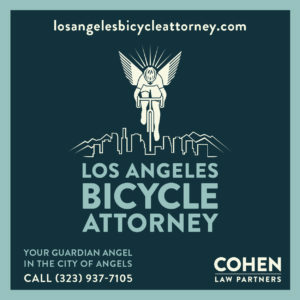 Sadly, it happens to bike riders every day, right here in the LA area. But registering your bike with BikeIndex.org provides your best hope of getting it back if it’s ever stolen. This free, community-driven service ensures that your bike’s identifying information will always be available anytime you need it. 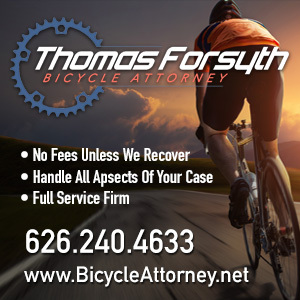 And once it’s listed, it can be identified in just seconds by any bike shop, pawn shop, police department or private buyer using the Bike Index database. If the worst ever happens, you can report the theft right here. 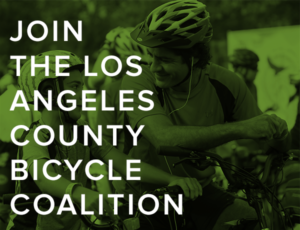 Not only will it be entered into a local database of stolen bikes, a notice will go out on the BikinginLA Twitter and Facebook accounts to alert the cycling community to be on the lookout. It only takes a few minutes. And it doesn’t cost a dime. Please note: this registry is purely a community effort, and not affiliated with law enforcement. If your bike is stolen, you should always report it to the local police first. This is a pretty vintage inspired “city” bike. It’s a light turquoise “mint” color. It has brown leather seat and leather wrapped handles. It has hammered aluminum fenders. It also had an aluminum bike basket. My bike was stolen around two days ago, I’m really upset that somebody dared to break into a closed parking space and somehow stole the hall bicycle from there. The bicycle is almost new I got it less than one year ago from my parents. It’s silver and the seatpost was changed as well as a seat, so the seat post is silver and seat has a button for a back lighting on a bottom. It also has a phone handler on a frame. Used Electrobike Cross with brand new carriage bag, front and bike light and even a iPhone holder. Person came through gate and was taken from garage – closed but not locked. I see these posts all the time on our nextdoor neighbor group website. Unfortunately thieves think nothing of entering locked or unlocked backyard areas to steal whatever they can easily find. Including garages, especially gated garages for apts/condos those gates are always open long enough to access. The bike is matte black with gray logo texts on frame, and had front and rear lights, a rear kickstand, and a dark metal chain around the seat post with padlocks when stolen (thief likely clipped that). The thief stole my bike 2 days ago by clipping my u lock in daylight in front of people and traffic.